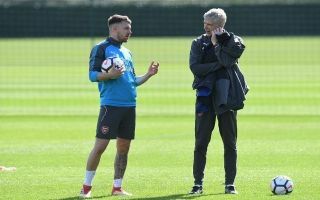 Former Arsenal boss Arsene Wenger has advised one of Europe’s biggest sides to sign Aaron Ramsey following rumours linking the Welshman with a move to Bayern Munich. According to a report from The Sun, Wenger has advised French giants Paris Saint-Germain to make a move to sign Ramsey when his contract expires in the summer. The report claims that Wenger held talks with current PSG boss Thomas Tuchel and advised the German to sign Ramsey. Wenger is understood to have a very close relationship with PSG’s owners, the relationship stems from PSG’s numerous attempts to lure Wenger away from the Emirates during his managerial career. Ramsey doesn’t seem to be a part of Unai Emery’s plans for Arsenal this season and since the club refused to offer the star a new deal, Ramsey has fallen out of the Gunners starting lineup. PSG aren’t the only the club pursuing a move for the soon to be out-of-contract Ramsey. The report also states that Bayern Munich are keen on a move for the midfielder – so much so that they sent scouts to watch the 27-year-old in action for Wales against Denmark on Friday night. 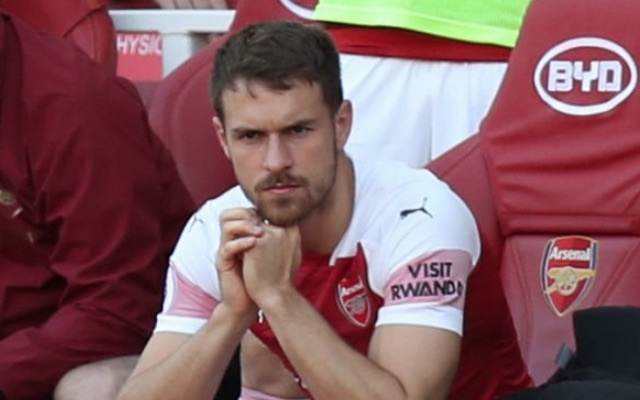 With some of Europe’s biggest sides eyeing a move for Ramsey, could the Gunners have made a big mistake in not offering Ramsey a new contract.